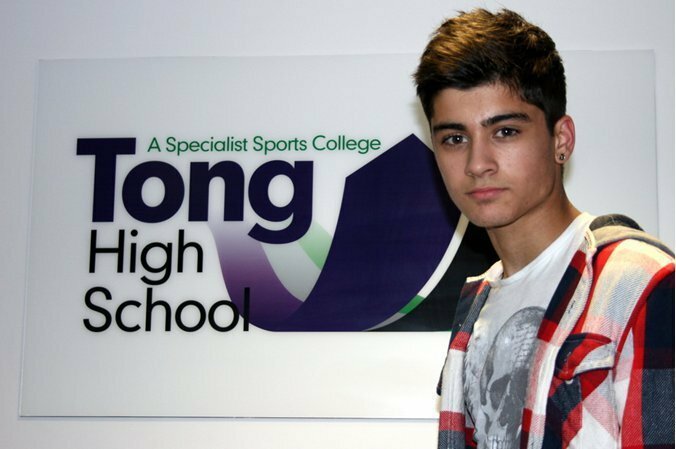 Zayn's high school very rare pic x. . Wallpaper and background images in the ゼイン・マリク club tagged: zayn malik. This ゼイン・マリク photo might contain 看板, ポスター, テキスト, 黒板, サイン, and 作業服.